Designers’ Friend by Paul Belford Ltd.
Last week on BP&O I reviewed quite a few new projects. 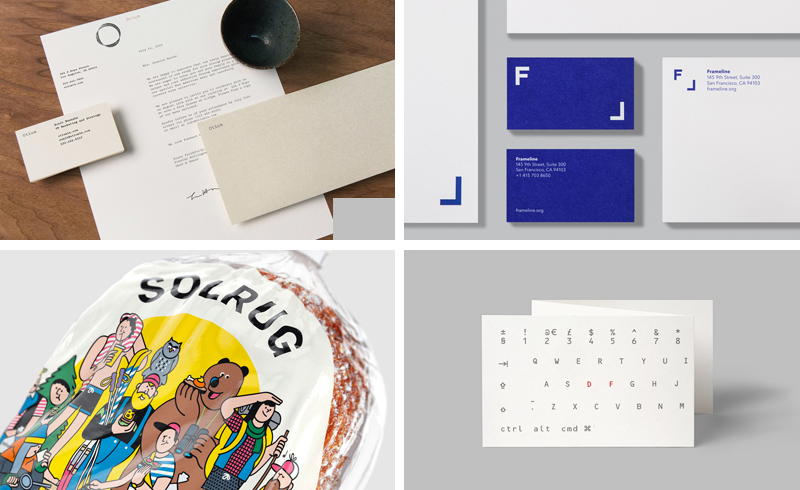 They included Sagmeister & Walsh’s brand identity for LA restaurant Otium, Mucho’s work for San Francisco film festival Frameline, Bielke & Yang’s packaging for rye bread brand Solrug, Commando Group’s work for photographer Ragnar Hartvig and Bedow’s work for Biggans Böcklingpastej. To top it off, towards the end of the week Paul Belford Ltd. published images of their work for web development business Designers’ Friend.